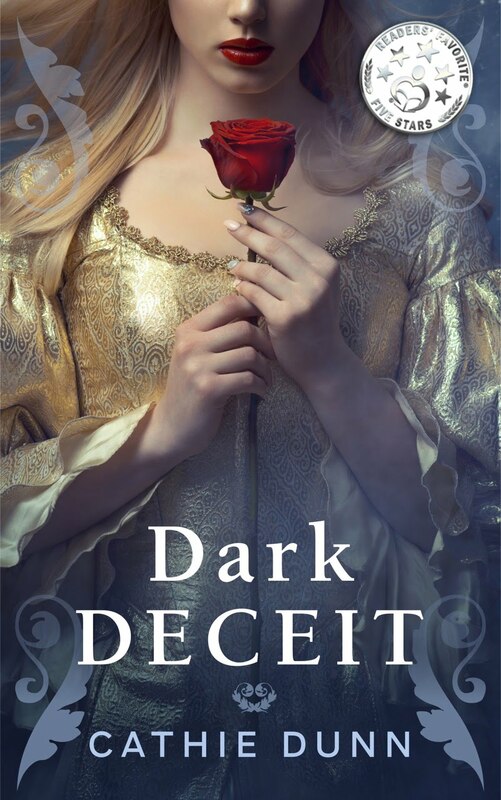 In my view, you can never have enough of the Highlands, and therefore I'm thrilled to welcome historical romance author Emily Royal to My Place. 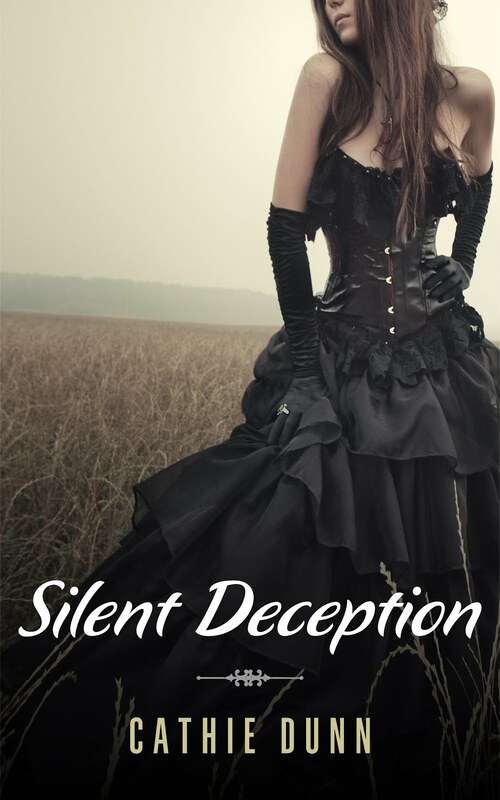 I have downloaded her debut novel, Sins of the Sire, and I can't wait to get reading. The Highland Chronicles are taking off! It’s March. The sun is shining and daffodils are coming out of hiding (unless you have a husband who mows them down in his attempt at tidying the garden...), and where am I taking you? To the wild, windswept Scottish Highlands! 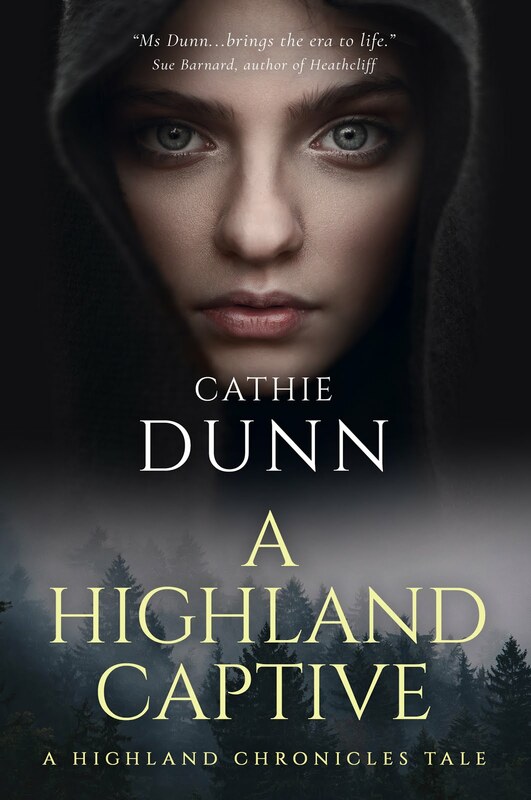 Sunday, 3rd March sees the release of A Highland Captive, the second tale in my Highland Chronicles series of standalone novels. 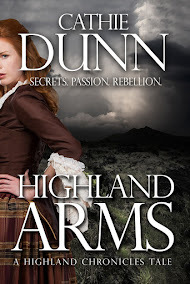 Like Highland Arms, A Highland Captive is a fast-paced historical adventure romance. But instead of the Jacobite rebellion setting, this second instalment is set in medieval Scotland during the Wars of Independence in the late 13th century. So, to celebrate the upcoming release of the second tale, Highland Arms is free on Amazon for three days! And if you like what you read, feel free to download A Highland Captive, too. It’s currently on pre-order at the reduced price of 99p / 99c, but not for long after release! Only four more days to go until A Highland Captive is let loose! I’m very excited, but also terrified. My first completely new release in nearly seven years. Gulp! A Highland Captive is the second tale in my Highland Chronicles series set in the beautiful Scottish Highlands, a region I miss very much. Books in the series are standalone, but that doesn’t mean that characters within them may not feature in another story in future. Watch this space! It’s already available on pre-order at Amazon, so if you fancy, feel free to grab it whilst it’s only 99p / 99c. On Sunday, the story will then magically appear on your Kindle, and you can dive straight in... I hope you'll enjoy it. My beta-readers have helped me immensely in the final stages of preparation, and it now reads much better. My thanks goes to them. You know who you are! But for now, enjoy the blurb, and an exclusive excerpt of the beginning of A Highland Captive. In recent weeks, the peaks of the Pyrenees and the Montagne Noire were covered in beautiful snow, but yesterday was a rebel day: the temperatures rose to 16C here in Carcassonne, and up to 25C in the plain of the Languedoc. 'Tout le monde' (everyone) was outside walking, sitting in cafés and just soaking in the the sun. Today, I'm returning to one of my favourite places, courtesy of historical fiction author, Samantha Wilcoxson: the Tower of London! I can't see it often enough, and I try to visit whenever I'm in London. Yet, I also find it interesting to read other writers’ experiences of their visits. 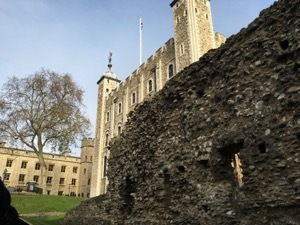 My Place: The Tower of London By Samantha Wilcoxson for Cathie Dunn I was blessed with the opportunity to visit the Tower of London in November 2015. So much history has been witnessed by these stone walls that I wish I could hear them whisper their story. The Tower is a significant setting, for both good times and bad, in my Plantagenet Embers series due to its varied history as royal palace, fortress, and prison. Writer of historical fiction & romance. Loves cats, dogs, castles & Languedoc wines. 5* "evokes both time and place"
Francine Howarth . . . Romancing History. Minor characters can be leading lights! Lilly Gayle- Author of paranormal and historical romance.